Following the rush of Black Friday and Cyber Monday, Giving Tuesday reminds us of the importance of giving. Powered by the fusion of social media and community, #GivingTuesday is celebrating its fifth year with over three thousand participants who are giving back globally, starting within their communities. 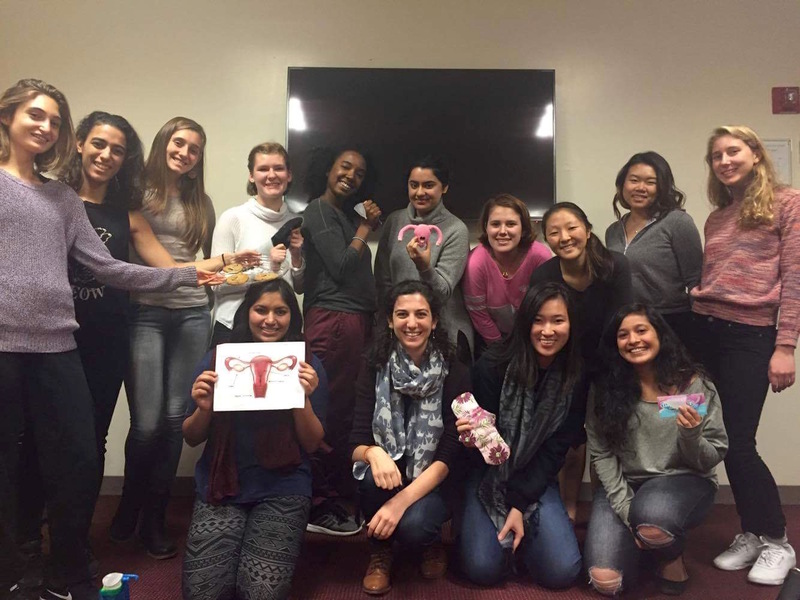 UnTabooed is one of many non-profit organizations working to better the availability of and accessibility to menstrual products – but what sets UnTabooed apart is their focus on reusable menstrual products, as well as their educational one-hour workshops that discuss menstrual health and open the floor for conversation. UnTabooed will be participating in #GivingTuesday this year via an IndieGogo Generosity campaign, with a goal of #healthy28forall: 28 free workshops to provide over 300 low-income and homeless women and girls with free reusable menstrual products in 2017. Hosting an UnTabooed workshop is one way to break the taboo surrounding menstruation, and provide valuable education about why reusable menstrual products are so sustainable. Did you know one woman will spend about $2,000 on disposable pads and tampons during their menstruating lifetime? Providing access to reusable menstrual products is pivotal, particularly for those who are homeless or low-income, as these products can be used for 5-10 years. Reusable menstrual products include both cloth pads and menstrual cups – and their benefits are extraordinary. 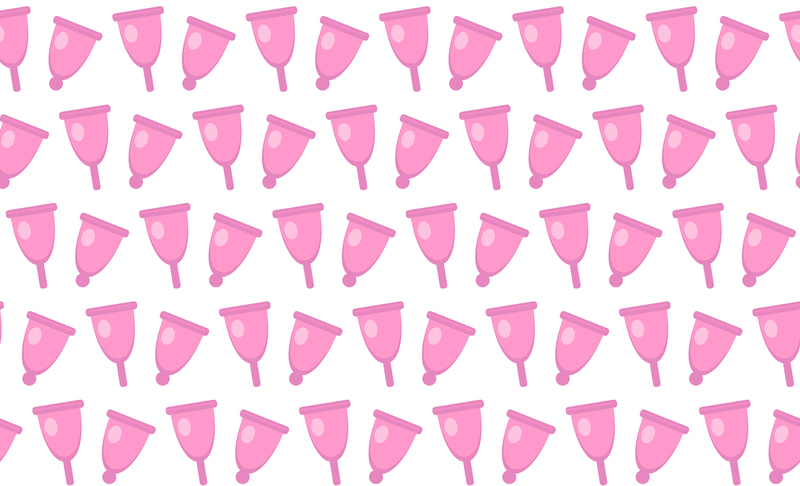 Menstrual cups are safer — and in my opinion, more comfortable — than tampons, as there are no unknown chemicals or materials. 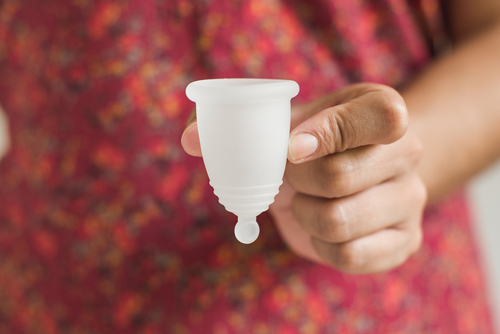 I made the switch this year to a menstrual cup, and I cannot believe I didn’t do it sooner. They’re cleaner, and require far less maintenance and worry. I don’t have to think about whether or not I’m leaking, nor am I stuffing tampons in my bag to make sure I have enough. Plus, I’m saving over saving over 150 lbs. of trash by simply doing away with disposable menstrual products. When hosting a workshop, you are alleviating the worry of many women, girls, and menstruators who wonder where their menstrual hygiene products will come from during their next period. You are providing them with quality products lasting many years. 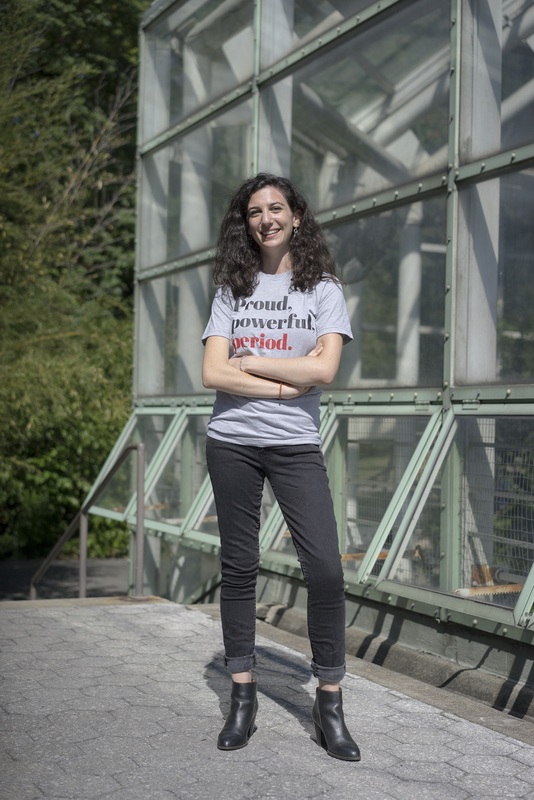 CEO, Diandra Kalish, began UnTabooed for precisely this reason: to provide a long-term solution for accessibility to menstrual hygiene products in the United States. UnTabooed workshops are free for organizations assisting both low-income and homeless women, and supporting this campaign affirms 28 of these workshops will be provided in 2017. One perk of donating to UnTabooed at the $500 level is being able to host a workshop of your own, and with a $250 donation, you can sponsor a workshop — but even a donation of $10 does not go unrewarded. Learning about these benefits and bringing UnTabooed into your community will be a life-changing event for hundreds of menstruators, and anyone can host a workshop. This initiative to raise awareness for safer, sustainable period products is one way to erase the taboos inhibiting the vitality of menstrual care. By supporting this campaign, you will be giving hundreds of menstruators – who may not have had the resources previously – a comfortable, healthy menstrual cycle. What better way to kick off the season of giving than by empowering each other? Learn more about UnTabooed and support #healthy28forall this #GivingTuesday here.